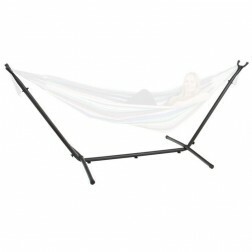 Below is our range of steel hammock stands/frames. 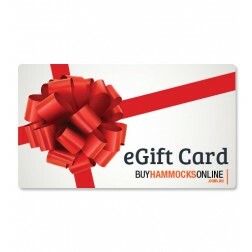 Our steel frames are very durable, look great and make hanging a hammock anywhere simple. All of our frames come with FREE postage to metro areas within Australia.